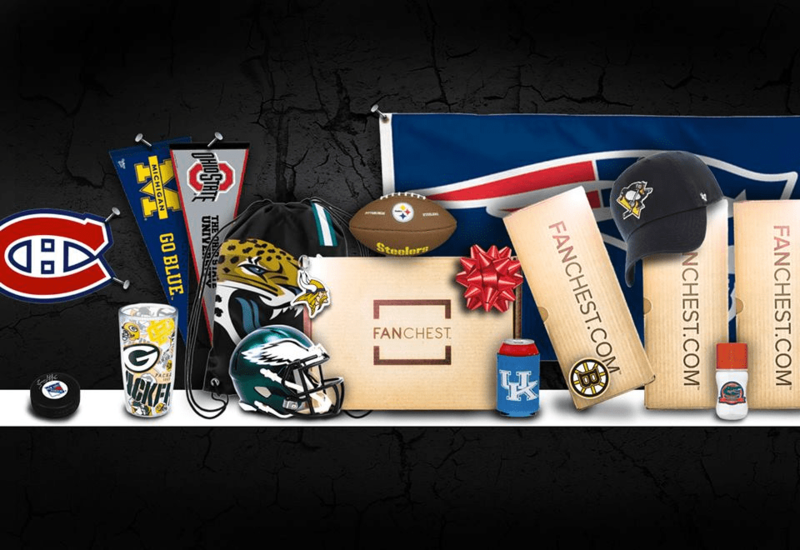 Fanchest coupon – get 20% off limited edition Tailgate Fanchest of your choice! Read details + full spoilers! Fanchest coupon – get $15 off limited edition Tailgate Fanchest of your choice! Read details + full spoilers!